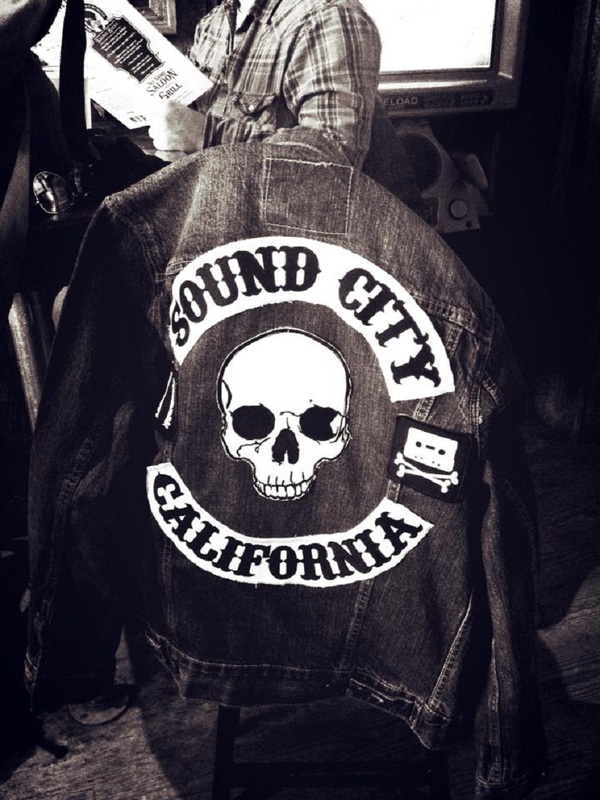 When Dave Grohl first sought out to make a film about Sound City Studios, a dilapidated recording studio in Van Nuys, Calif., he thought it would be a short film that would be distributed through YouTube. The final product ended up being a feature-length documentary that was less about the history of the studio and more about music’s inherently humanistic qualities and the role that this specific studio played in the production of that personalized sound. 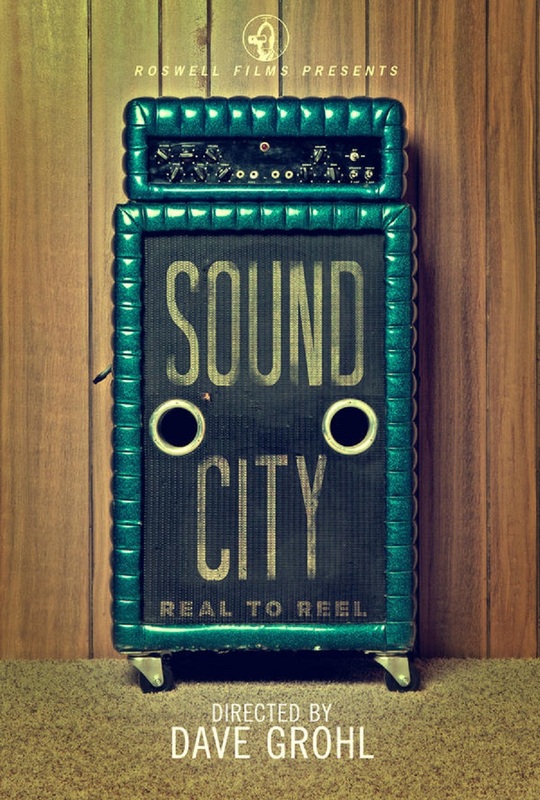 Johnny Cash, Red Hot Chili Peppers, Foreigner andRick Springfield are merely a few of those who recorded at Sound City. 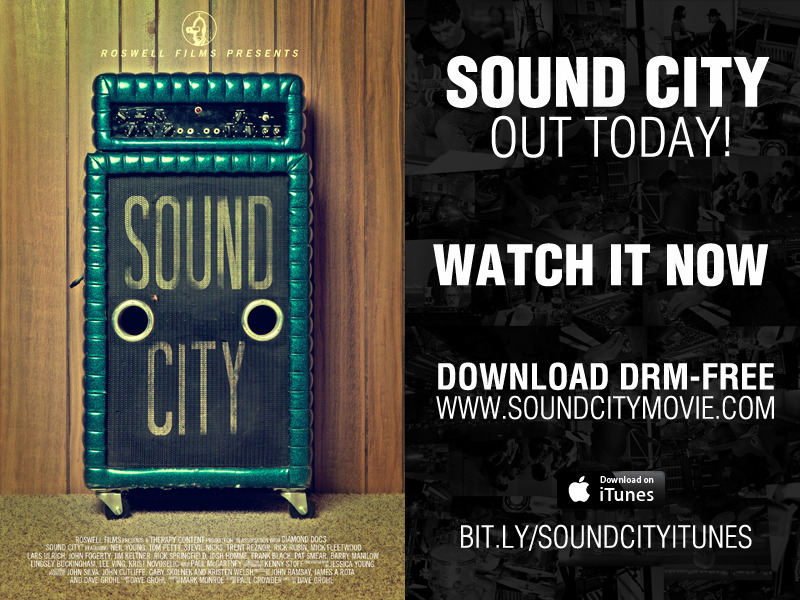 The movie is not only a love letter to a studio that forged some of the greatest albums rock ‘n’ roll has ever known, it’s also a call to arms. “Making a movie about a dying studio and analog becoming obsolete, it can feel a little hopeless,” Grohl said. Do it for Rock and Roll!